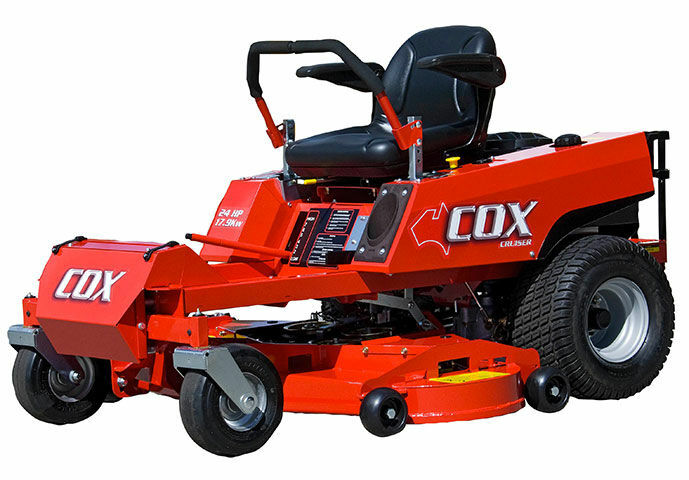 22HP B & S 42" Cut Australian Made, Built for our conditions, effortlessly flick the control levers left or right and you'll swing around trees and gardens beds in just one pass. A fully fabricated deck, not pressed, 8mm thick, welded steel skirt protects against damage from thrown objects and unexpected impact. Finance Available!